On Sunday October 1st, 2017, Ambassador Saadi Salama, staff of the Embassy of the State of Palestine in Hanoi and Palestinian students studying in Hanoi attended the 44th Hanoimoi Open Running Tournament for Peace 2017. 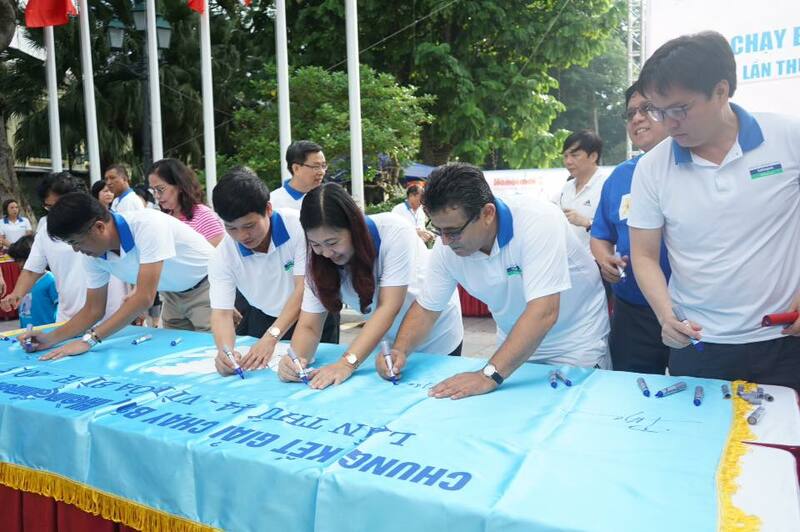 The annual tournament took place at Hoan Kiem Lake area and attracted nearly 1.500 athletes. 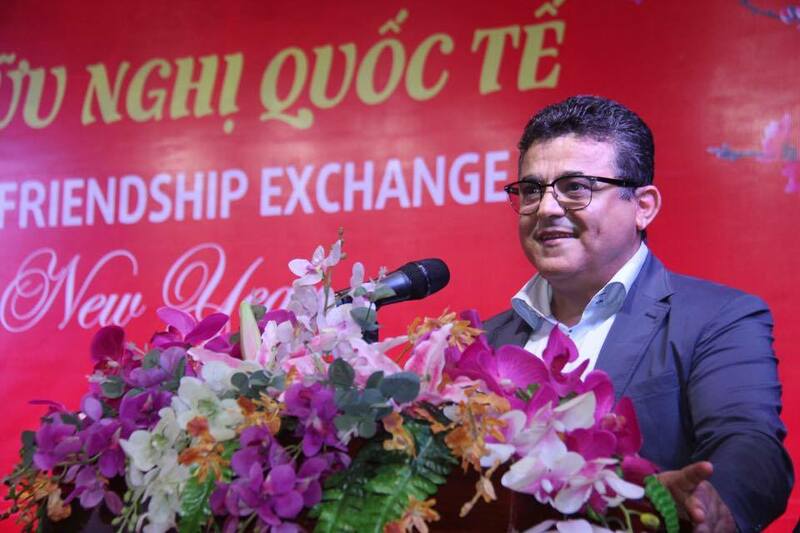 Ambassador Saadi Salama is delighted to have an opportunity to once again visit the beautiful and peaceful south-western part of Vietnam with honest, open and friendly people. 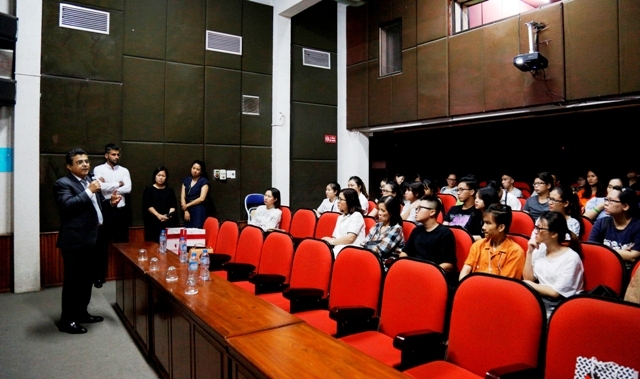 Ambassador was touched to know that Phuoc Quang Pagoda is the place where orphan and disadvantaged children are raised. 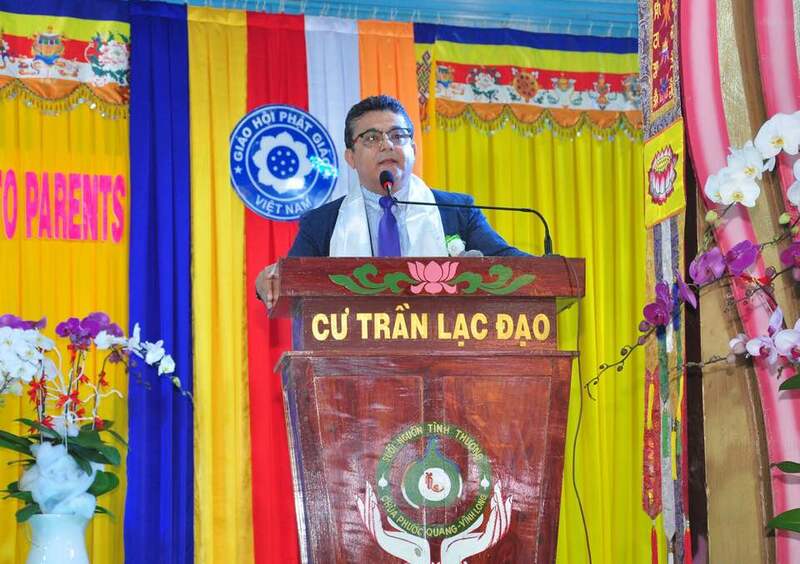 Ambassador highly appreciated the role of Buddhism in Vietnam. "Buddhism is playing an active and important role in directing people towards the noble values of humanity, tolerance, love for mankind, and contributing to the wellbeing of society, for peace around the world". 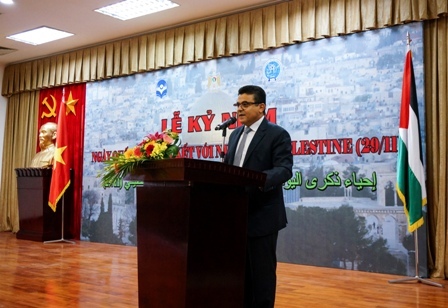 Ambassador Saadi Salama also expressed his hope that peace would soon come to his beloved Palestinian homeland.